What are the FLC 8S? FLC Technology is a Chinese company that was one of the first to introduce hybrid earphone technology to mass market headphone buyers. With their latest offering they have taken things a step further with their new FLC 8S model. 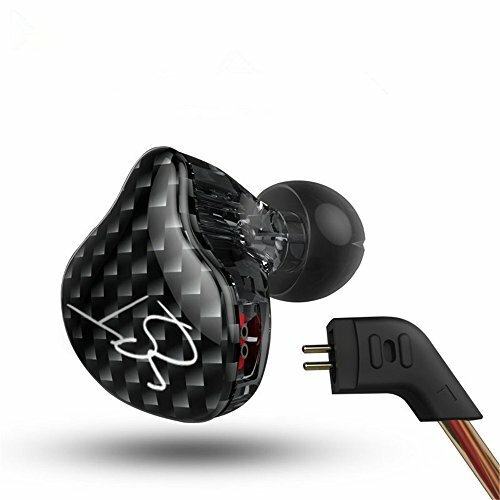 An in-ear headphone that users can custom tune themselves in order to get the best sound possible in any given situation. 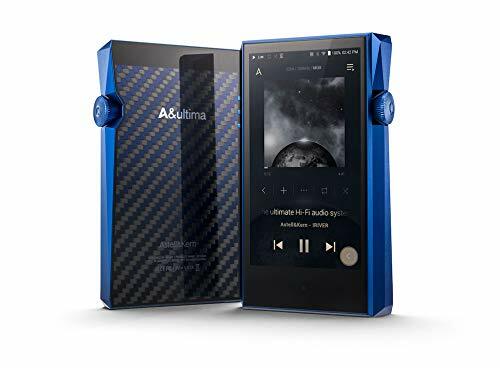 The theory is that you wount have to buy one set of earphones for rock music or another for hip-hop and EDM instead you will be able to tweak the sound to your needs based on what you like. Priced at $350 on Amazon right now these three-way hybrids look to be a bit of a bargain. Aimed at audiophiles and enthusiasts one can't help but think there is going to be a huge market for a this sort of IEM if it is done right. The FLC 8S have lot of versatility in a small package and that should fit in well with the tinkering nature of the portable audiophile. For this review we wanted to get straight to the point so we won't be faffing about, Ill tell you right from the start that these are an incredible earphone. People like to throw about the ter giant killer a lot and that is something I generally shy away from but whilst FLC are a relativley little known company compared to the likes of Shure, Sennheiser and Westone I would happily put the 8S up against any of those afore mentioned companies sub $500 offerings... but your going to have to be patient and find the right setup for your needs. 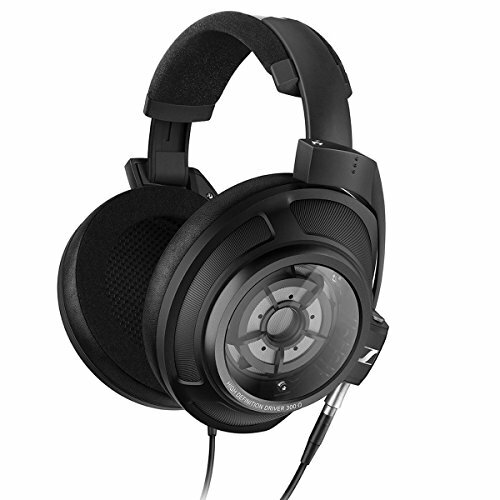 The FLC 8S are solidly built and feature a plastic driver housing that is designed to be worn over the ear rather than with the cable down. One thing that caught me by surprise was just how small the housing is. 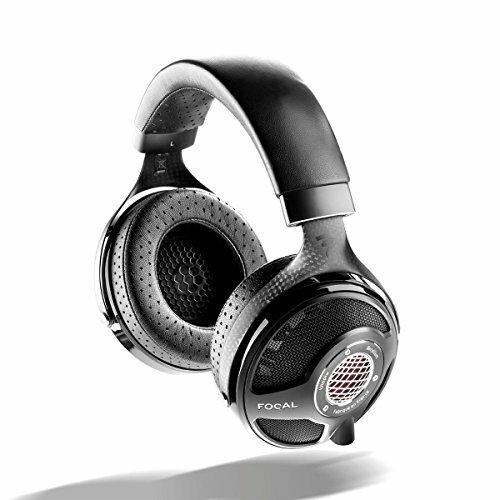 In many ways they reminded me of using the Audeo PFE 112 earphones back in the day. 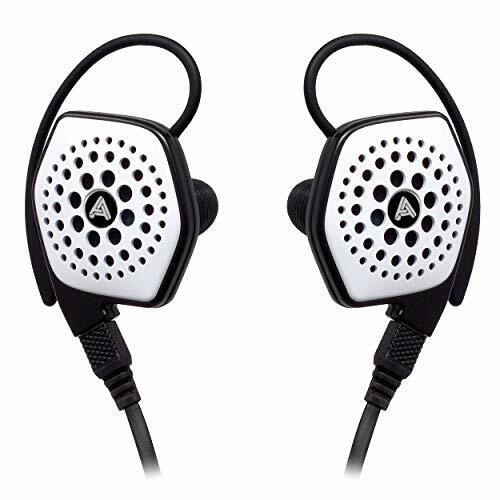 The small size makes them almost dissapear in your ears and through long stints of heavy use I never once experienced fatigue or discomfort. Cables are detachable. They are terminated with a 2 pin connector at one end and the standard 3.5mm headphone jack at the other. It's a nice light braided cable, not quite as tangle resistant as the one you find on the Adv. Sound M4 but it works well and if it breaks you can always replace it with a custom aftermarket cable. The ear guides are traditional memory wire and really help to keep the FLC earbuds in place even when running. This style of cable guide has been a mixed bag for us on a few earbuds reviewed in the past due to degredation over time but we will keep this review up to date as there are more hours logged on our headset. Now, the standout feature on the FLC 8S is, of course, the highly tuneable sound so a big part of what makes up the build is the implementation of the filters. You get all sorts of small fiddly plugs and filters included in the package, The are high-quality machine milled pieces much better than the plastic filters on Audeo's PFE range. I have no doubt that they will stand up to plenty of abuse and many multiple tweaks... so long as you don't lose them first. Mercifully you get a little keychain holster to neatly store the filters when not in use but still be careful they will dissapear from sight in the blink of an eye as we found out the hard way. 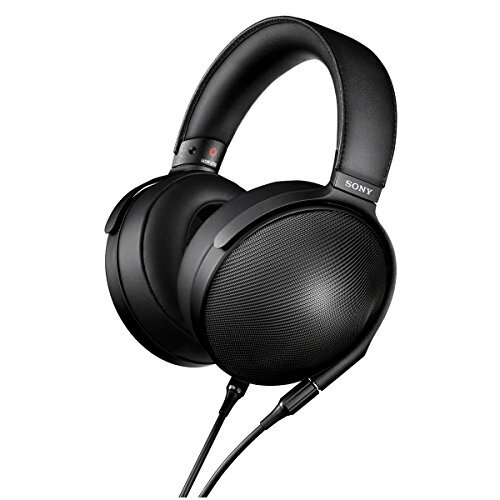 I think I would say that I am in the majority in that I received the earphones, played around tweaking the sound for a few days, then settled on a combo I liked best. As much as the focus of such earbuds styles is to supply listeners with infinite customization in reality its a gimmick. I don't foresee myself doing anything but minor tweaks with them in the future and I'm pretty sure you will be the same. Just as is the case with the Trinity Audio Techne and RHA T20i, adjustable filters seem to be a a novelty, a welcome novelty but novelty none the less. I think it's great that you can pick your sound from the get go but after a certain amount of time you want to stop fiddling and just listen to your music. Now does that mean the the FLC 8S earphones are nothing more than overpriced toys? Absolutley not. 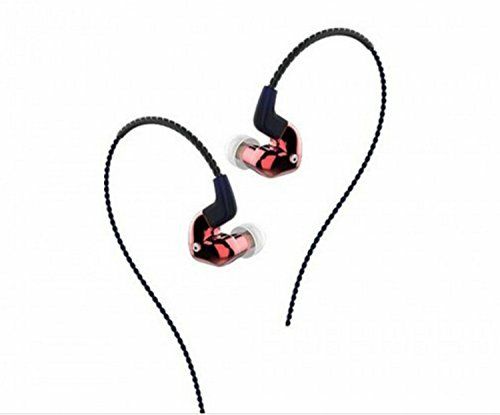 The genius lies in the fact that you can set them up exactly how you want so even if you only ever play with the filters through the first few weeks the end result will be an incredible sounding earphone that YOU will love because it is tuned to YOUR preference. In the end, I settled for a fairly balanced setup. The front & rear "bass ports" utilizing the gray filters and the mid / treble nozzle being driven by the dark gray. I found that this combo would work best as an all-around earphone for the types of music I listen to. However, I also liked switching out the front port for the red filter to add an extra punch to the bass when needed. I was surprised at just how noticeable the change in sound was, in some cases the differences in tuning was subtle and refined yet in others it was vast and instantly recognizable. 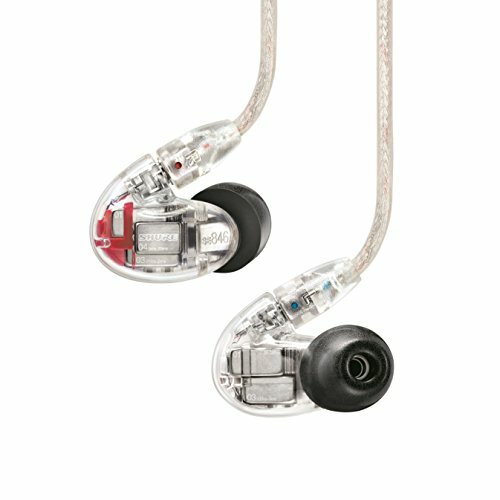 In that regard, I can say that the FLC 8s are not a gimmick IEM they really let help you try and find your ideal frequency setup. After choosing my setup (Yours, of course, may vary) I can say that I was blown away by the FLC 8S. These sound crisp, clear, fast and very open. I very rarely get this experience from an in-ear headphones but the treble was buttery smooth and the mids played along with lots of rich detail, a slight warmth and near perfect balance with the rest of the setup. My bass was set up to go well with a wide range of genres and it did so with real speed, texture and some level of appreciated sub bass when it was required. I could easily turn these into a dedicated set of basshead IEM's if I wanted and they would handle all my EDM and Dubstep needs as good as any other on our list of the 12 best bass earbuds. I spent a lot more time playing about for the purpose of this review but with so many combinations on the table, it's just impossible to put into words what each one sounded like. What I will say is that these are a premium sounding set of earphones in every sense of the word and the tuning works better that ever expected making the only set of earphones you will even need to own. I can make them a sparkly treble beast with jazz. I can make them lush and intimate for acoustic rock. I can make them bang out with speed and depth with EDM. It really is a game of getting them, set them up to your taste. Enjoy and feel that stupid grin run rampant across your face when you know you found something very very good. 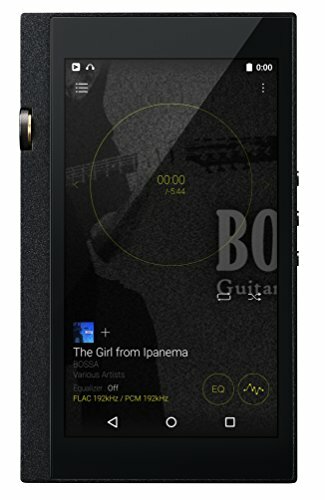 The 8S are one of those earphones where the price does little to tell you of the excellent listening experience you will get with a wide range of music. They are truly what you would call value for money in the fact that you won't need to have multiple sets of earphones depending on what you are listening to you just need one that can do it all well. A lot of companies in recent years have been putting out IEM's with the ability to alter the sound via filters. Trinity Audio's Tecne and Dunu's DN2000 both did a good job but the FLC 8s take things to a different level. Easily the best sounding user adjustable earphone on the market to date.